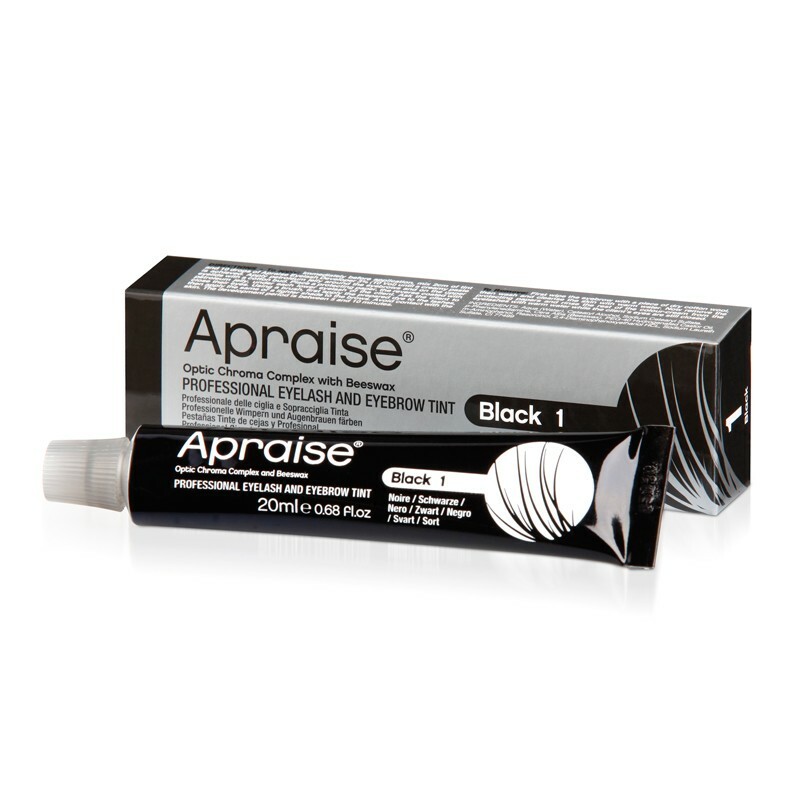 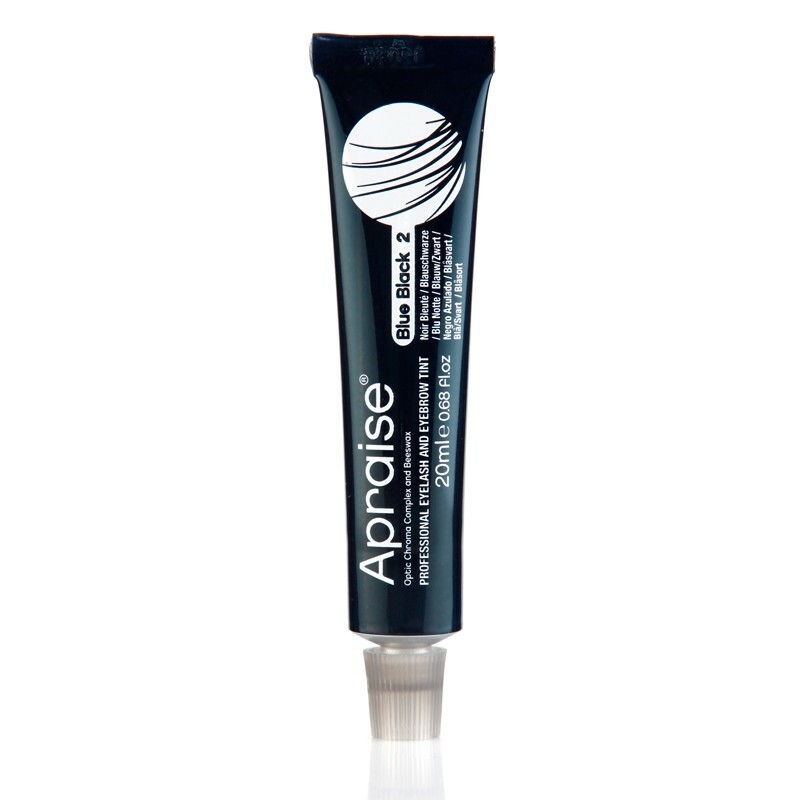 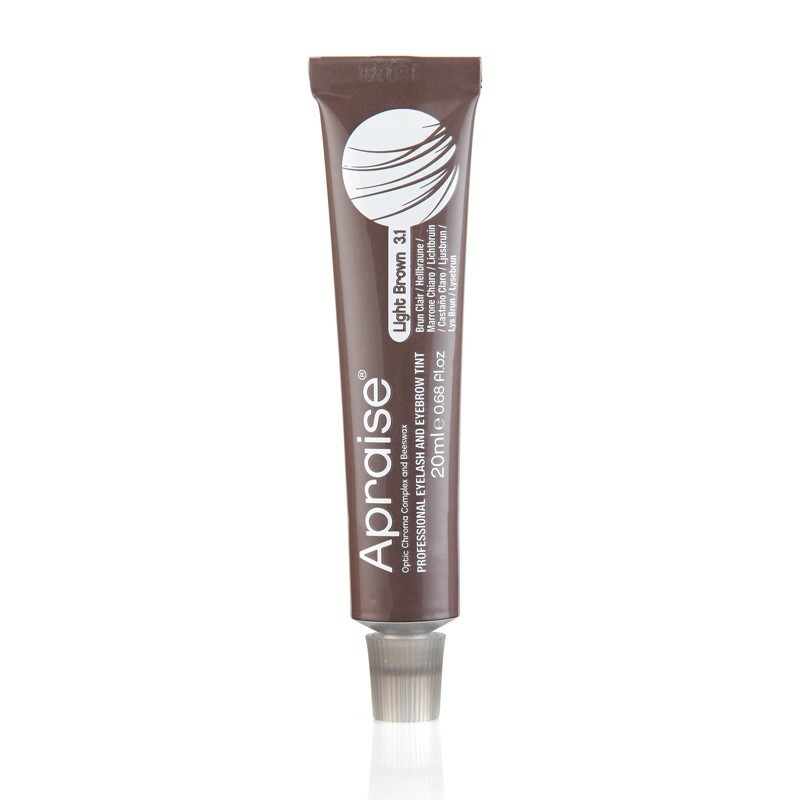 Created for the salon professional, Apraise® Eyelash and Eyebrow Tinting System with Optic Chroma Complex, fuses colour pigment technology and Beeswax with a rich cream base to penetrate deep into the hair shaft to provide radiant colour from root to tip. 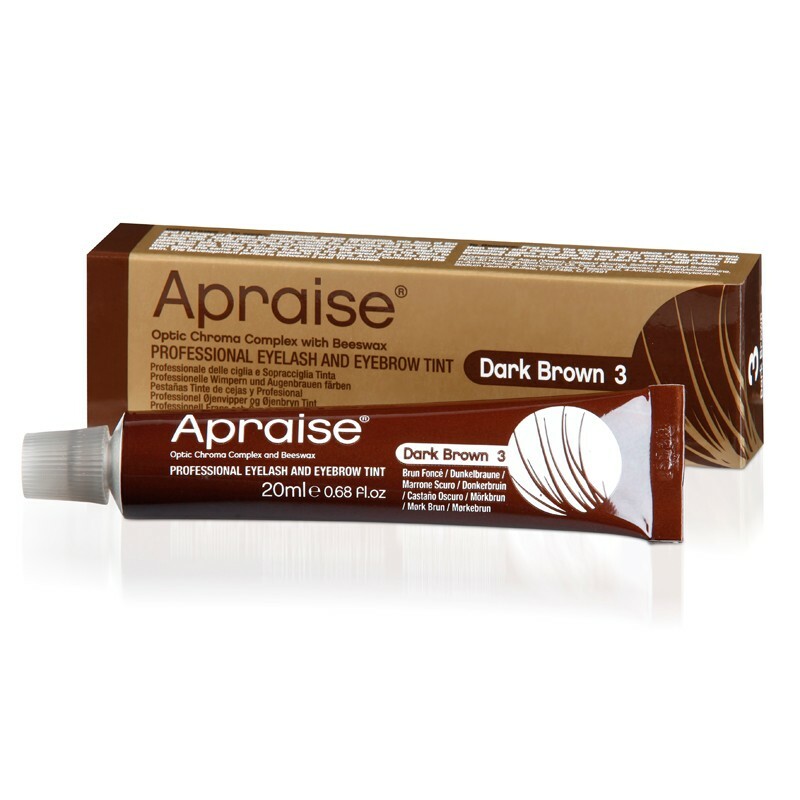 This blend of active ingredients ensures long lasting and intense colour, luminous shine and condition for a result that visibly transforms the appearance of the eyelash and eyebrow. 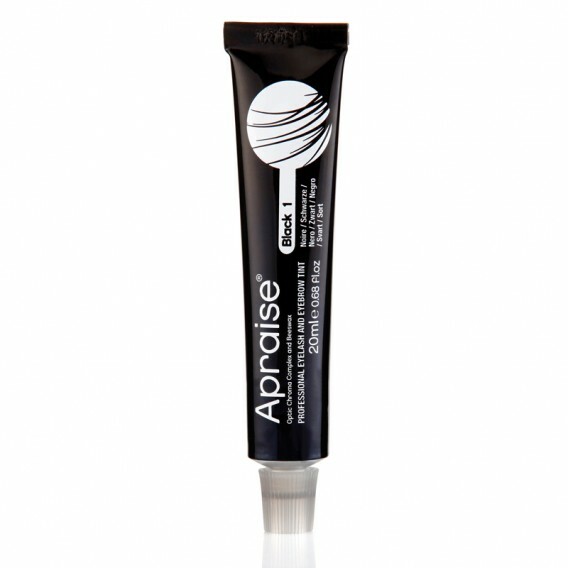 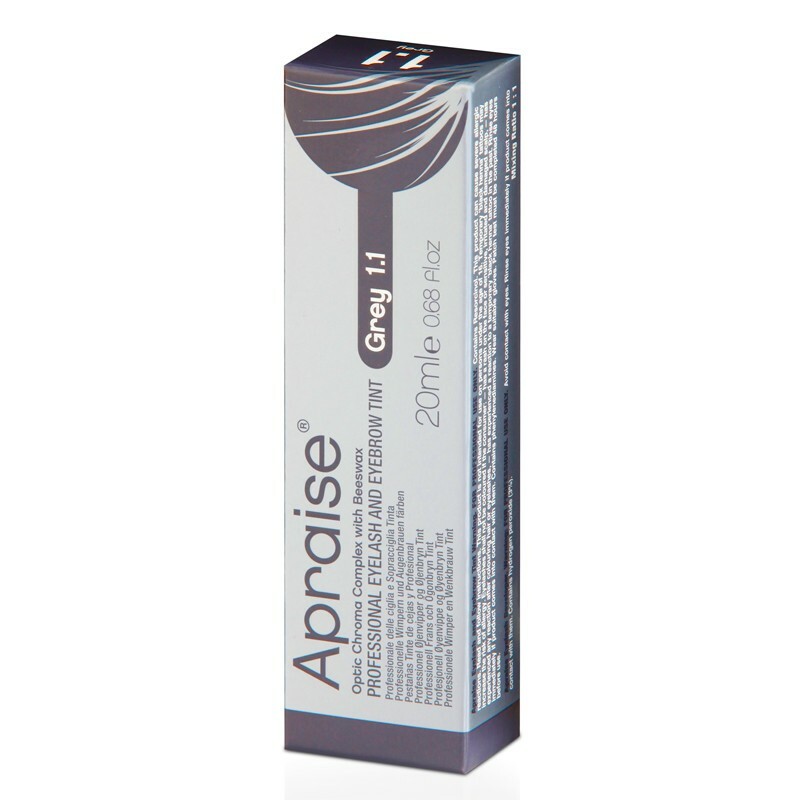 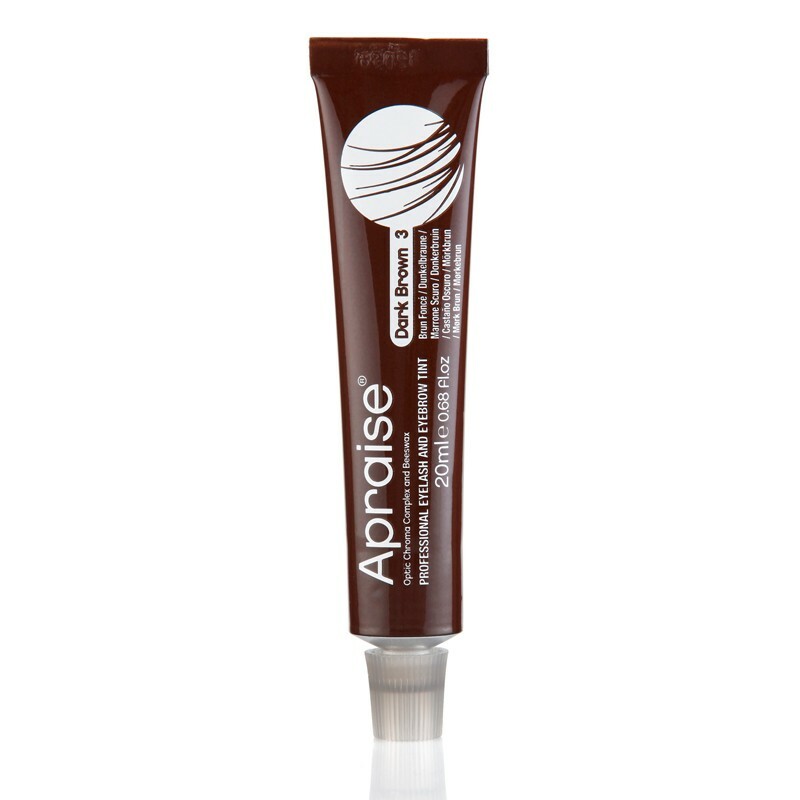 Apraise® is a water resistant, smudge proof formula which lasts up to eight weeks. 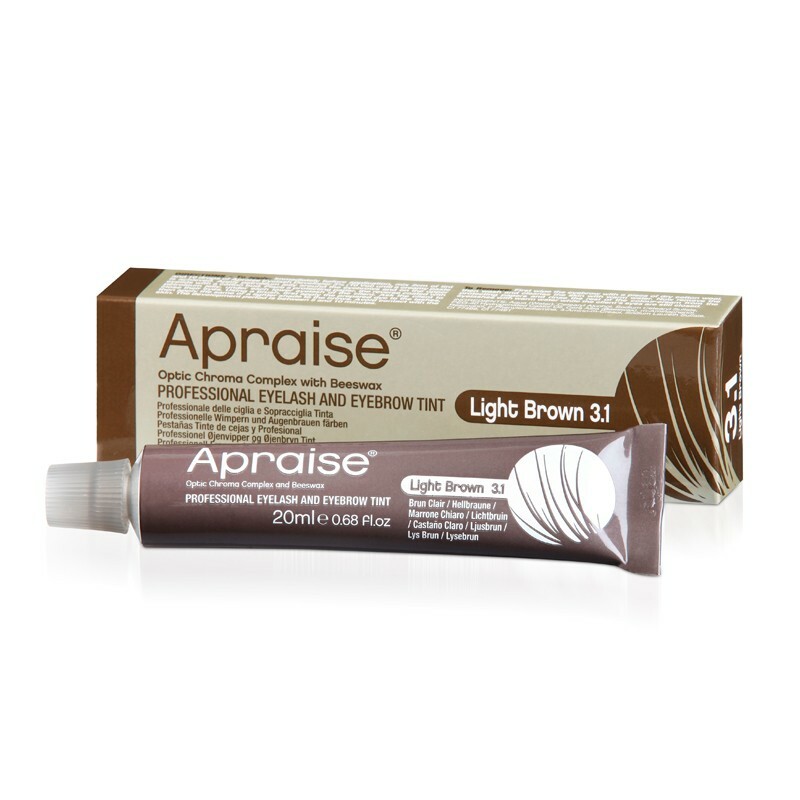 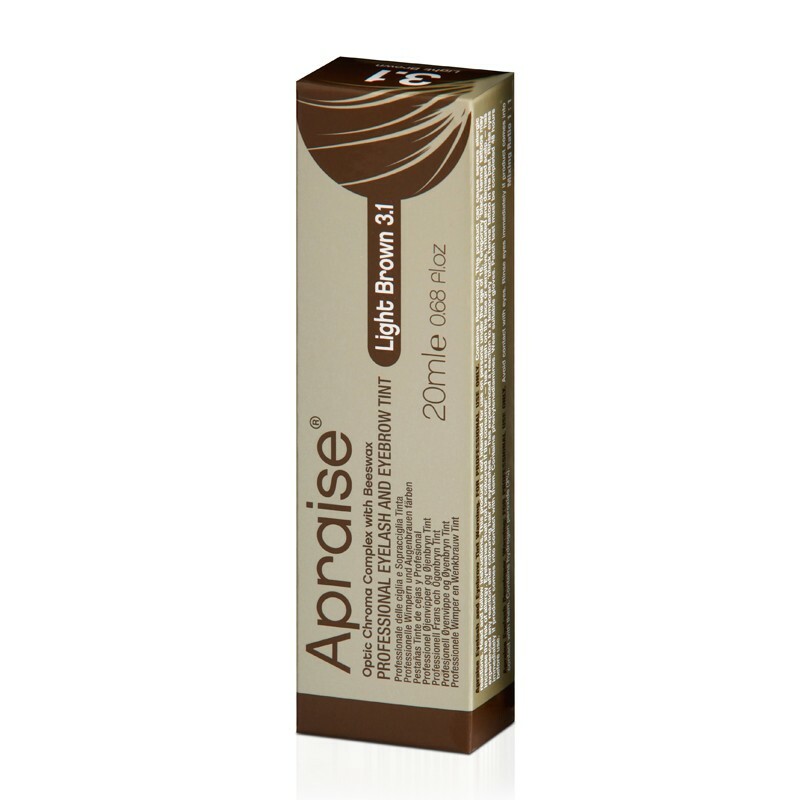 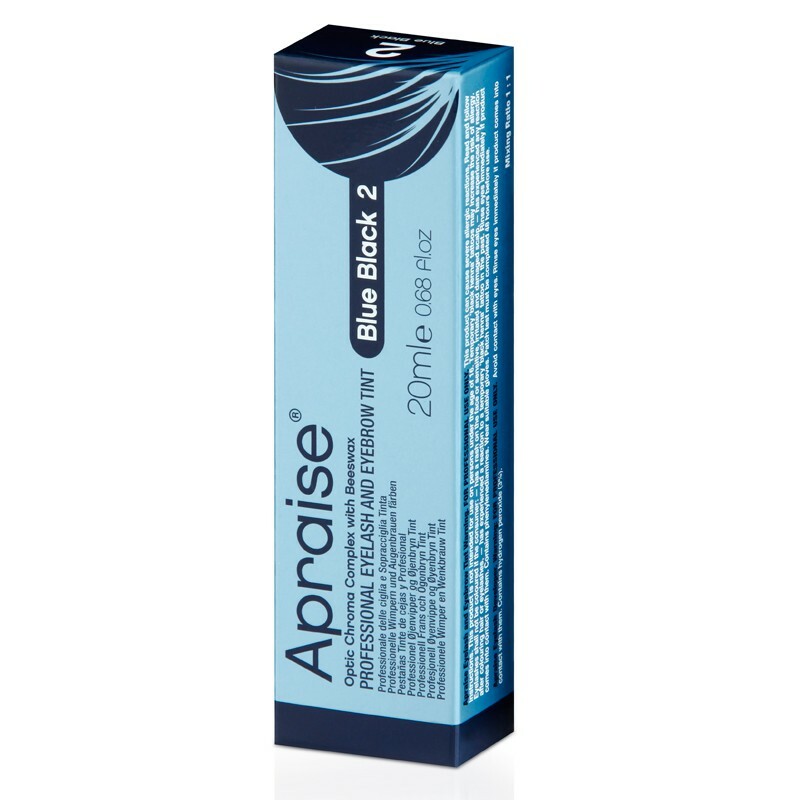 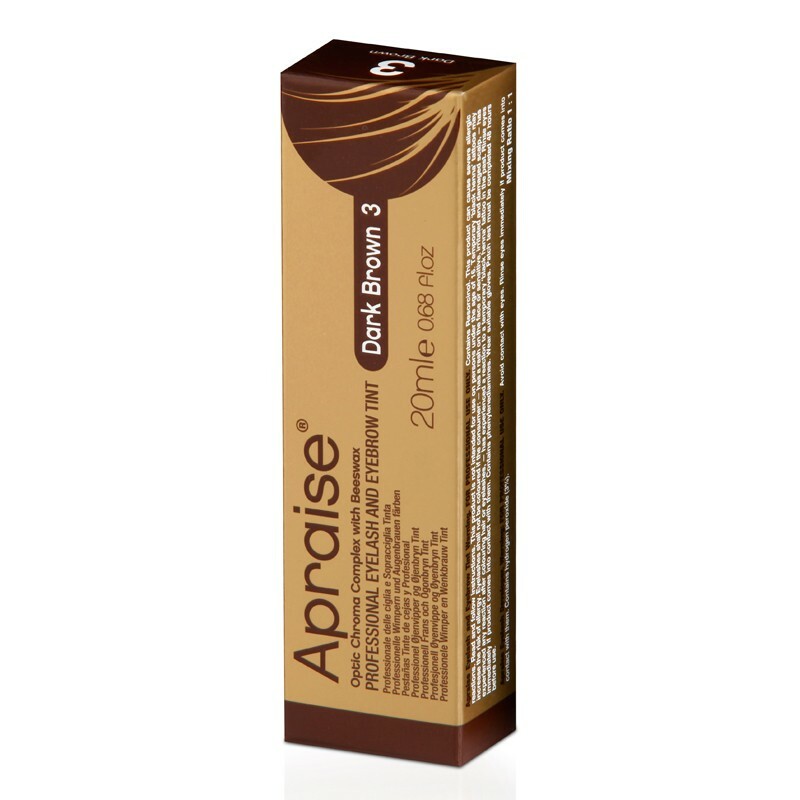 The Apraise® eyelash and eyebrow tint range comes in a brand NEW size of 20ml - 25% Bigger than standard tubes! 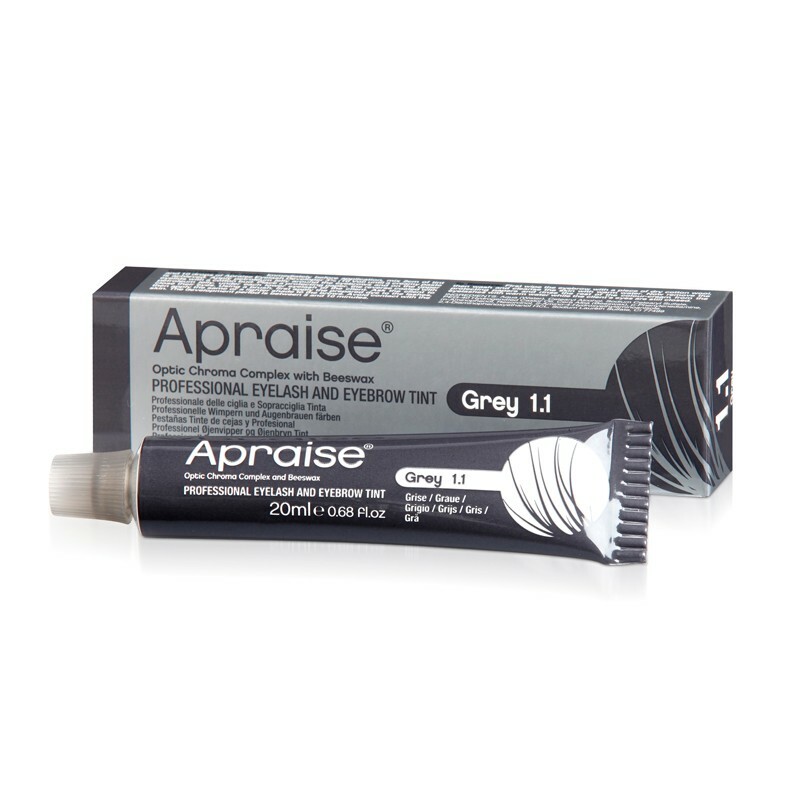 This is the only Tint we use, perfect results every time ! 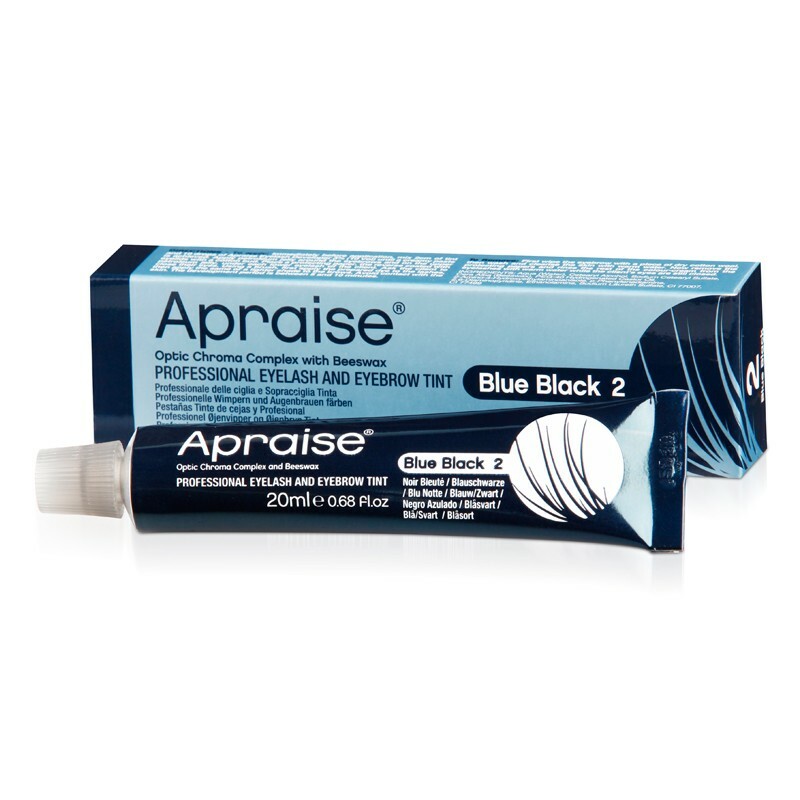 I'm loving this product... easy to use & does the job for a few days. 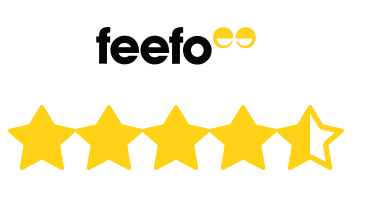 Exactly what it said it would do, very pleased, will wait now and see how long it lasts! Love this and my customers do too. 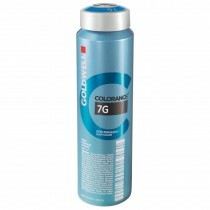 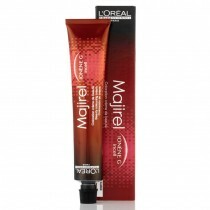 Great colour and long lasting. 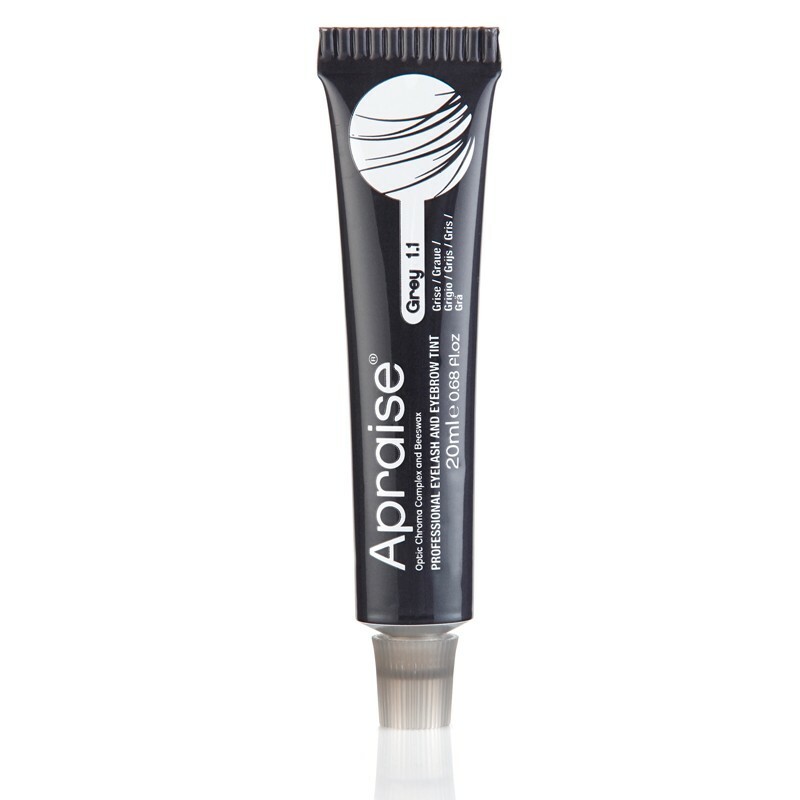 Slightly bigger tube than most & give great results, use this or reflectocil very similar.